Drink with nibbles. 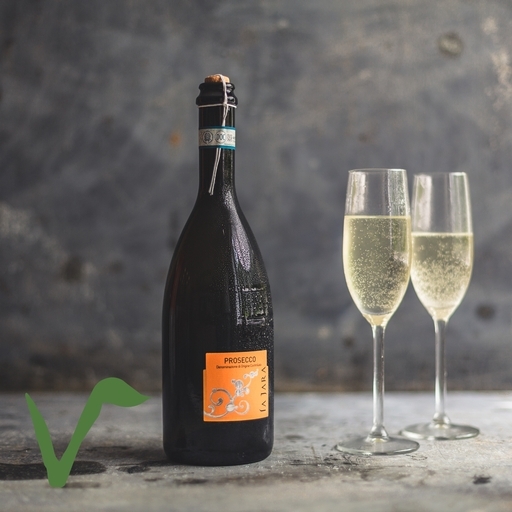 The Prosecco Frizzante is semi-sparkling, light in alcohol and wonderfully fresh with a light apple and raspberry flavour. It is ideal for parties. Keep in a cool, dark, dry place and chill before serving.